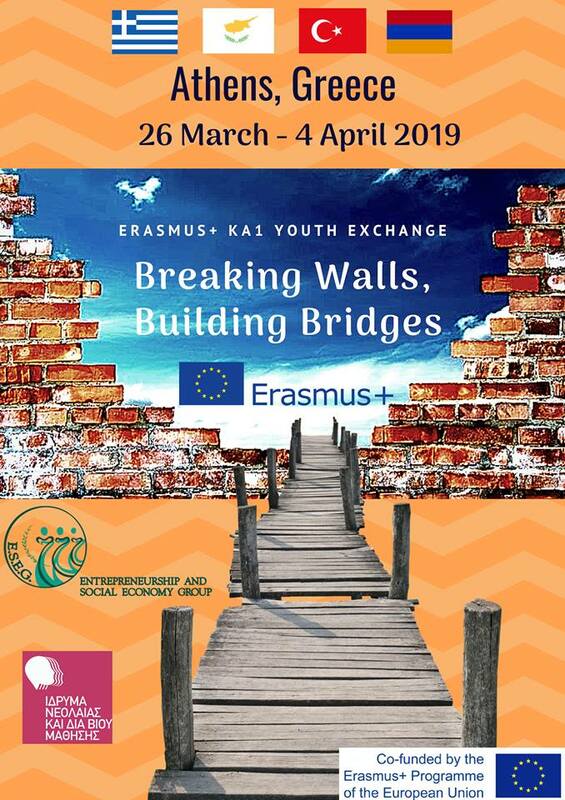 The ERASMUS + KA1 Project called "Breaking walls, building bridges" has been approved by the Greek National Agency with contract number 2018-3-EL02-KA105-004485 and will be implemented by ENTREPRENEURSHIP AND SOCIAL ECONOMY GROUP (E.K.O.). It is a transnational initiative for young people (18-30) from four (4) different countries: Armenia, Cyprus, Greece and Turkey. 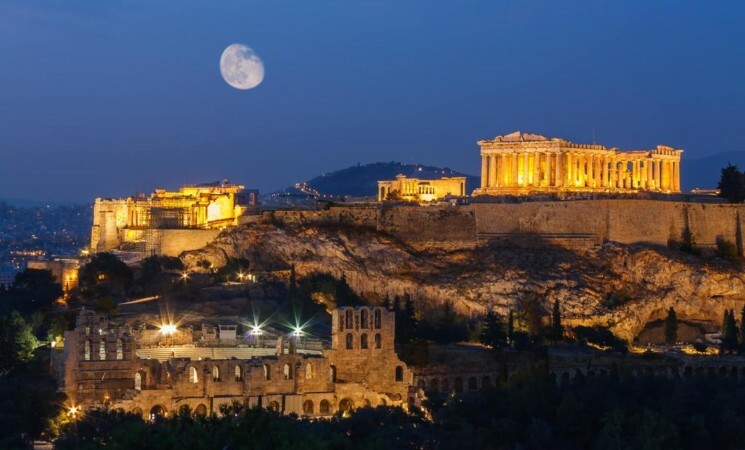 E.K.O will organize and coordinate the project, which will take place in Athens, Greece, from 26th March – 4th April 2019.
prejudice and the course of racism from the root and to promote non-discrimination, respect for cultural diversity, a sense of solidarity and a strong commitment to protecting peace, even at the face of conflict. 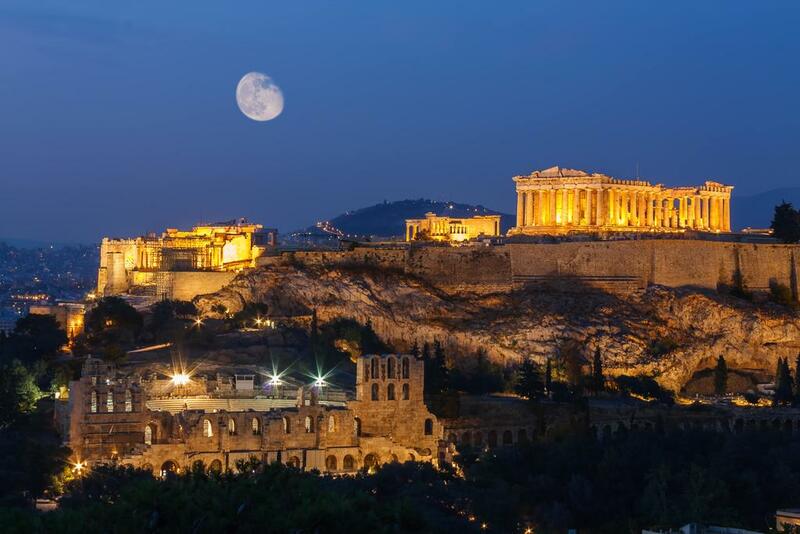 countries’ history, cultural heritage and habits. It is expected that through their direct contact and shared experiences during the Youth Exchange, the young participants will discover that what is fundamentally human remains the same irrespective of political, cultural, or religious differences. The project will hold an APV between 11-13 of March where the group leaders of each country will meet and discuss about the programme. 9 participants ta take part only the youth exchange.